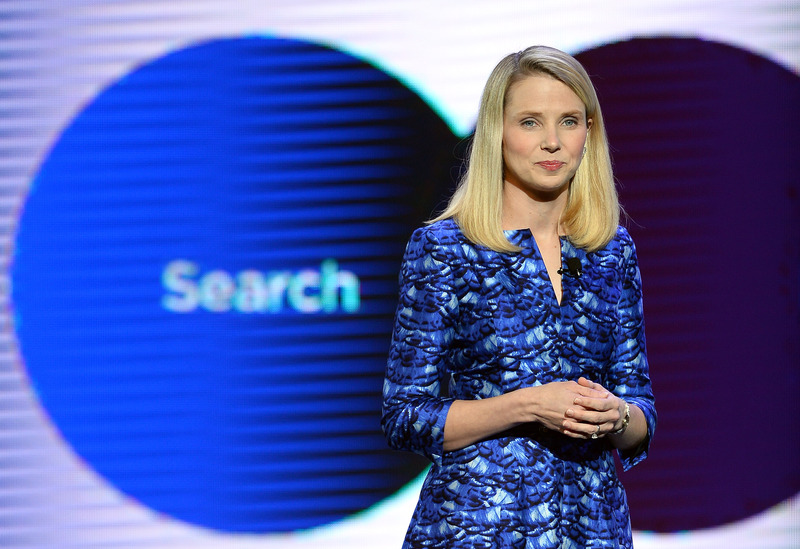 Looks like talk about Marissa Mayer's "hotness" won't stop anytime soon. A new study just explained that attractive CEOs literally make the company's stock rise the day they start their new job. We already knew that pretty people tend to get paid more, right? The study, called "Beauty is Wealth: CEO Appearance and Shareholder Value," went a step further, asking, in short, "Are the beautiful workers worth it?" They kind of are. The study used a "Facial Attractiveness Index" (based on facial geometry) to rank the hotness level of 600+ CEOs, and found that yes, better-looking leaders result in better stock returns around their first day in the job. It also discovered that cuter CEOs tend to be better at negotiating "financially successful deals." The San Jose Mercury News points out that "a CEO's face is almost like a logo, shorthand for the firm's personality and values." It's not crazy that people associate Apple with Steve Jobs, Facebook with Mark Zuckerberg, and Yahoo! with Marissa Mayer. These leaders are, in many instances, the literal face of the company. Add to this the fact that we live in a world of Google Image Search and profile pictures, and you realize that CEOs are quite simply far more visible to shareholders and the general public than they were a few decades ago. So we can't blame the stockholders for, well, noticing them. But obviously the whole idea feels a bit distasteful. After all, the entire thing is based on people's subconscious reactions to symmetry. Stockholders don't conscientiously trust Cute CEO A over Hideous CEO B. They just do. Dealbook points out that the study doesn't take height into account when measuring CEO attractiveness. So until we overcome beauty bias or force all company figureheads to wear plain, identical masks, the only CEOs who can avoid this whole Gordian's Knot are the ones tall enough to tower over stockholders, faces too high in the clouds to be seen. Future CEOs of the world, eat your spinach.